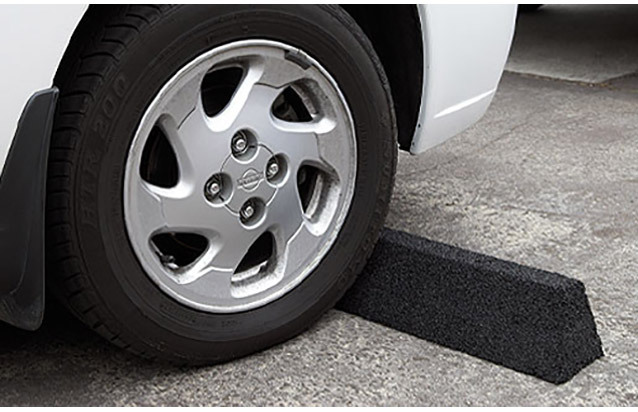 Lightweight, recycled rubber moulded sections take the place of concrete kerbing – so our Enviro Car Park Kerbs save you money and avoid damage to vehicles. 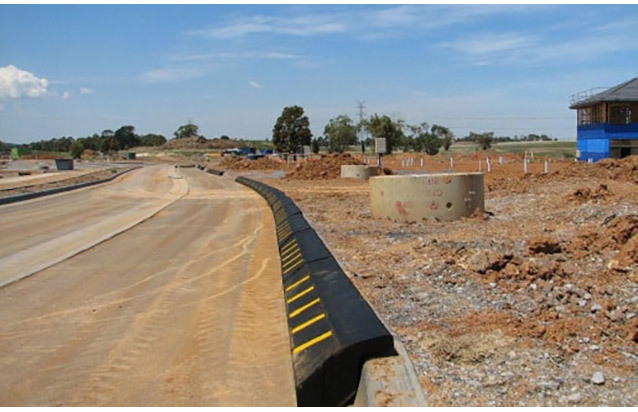 Ideal for parking bays at home or at work, our car park kerb sections also mean huge savings on handling, freight and installation. Easily installed, long lasting and unaffected by weather. 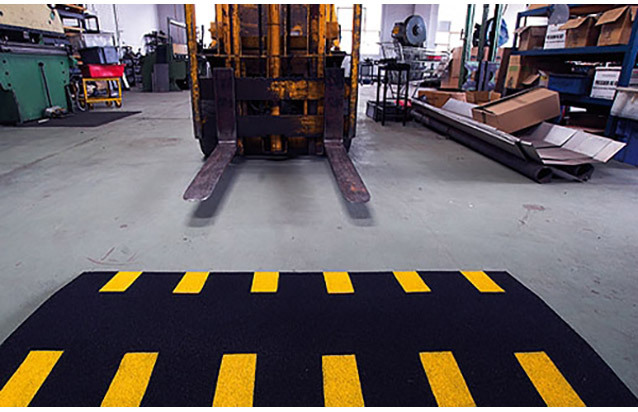 Ideal For Car Parks, Loading & Parking Bays, Lightweight, Easily Installed, Protects Against Vehicle Damage, Permanently Fixed Or Temporarily Installed, Weather Resistant.